Fifty-three projects by fifty-two artists. These numbers announce the diversity offered by the new International Print Center New York show. Their new exhibition entitled ‘New Prints 2016/Winter’ presents a wide array of what is visually marking the season. 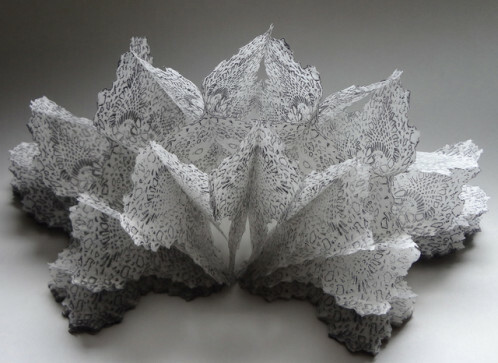 The exhibition is part of the trimestrial exhibitions that take place each year in IPCNY in order to present the prints created in the past twelve months. Fifty-two artists announce the diverseness of the prints on view. 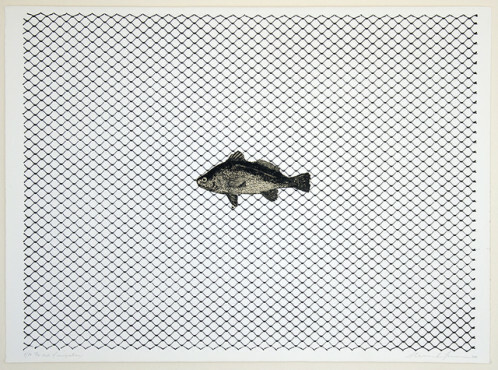 From meticulous cut out etching by Catherine Stack to collage and etching combination by Miracola Giacomo featuring a fish lost in a sea net, every scenario and technique is applicable to a print. A creativity and dimension embodied by the New Prints 2016/Winter.